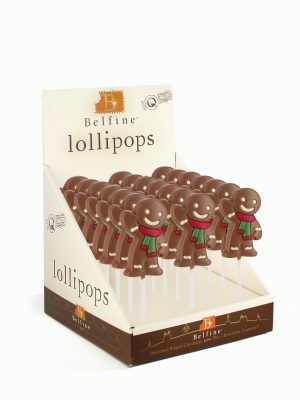 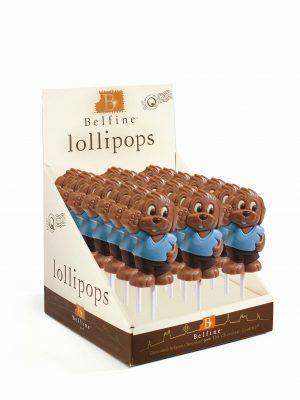 Once you’ve tasted Belfine’s chocolate Gingerbread Men, you will never go for the cookie version again. 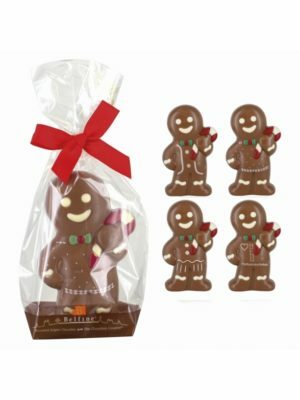 The Gingerbread man is made with top quality Belgian milk chocolate and is beautifully decorated. 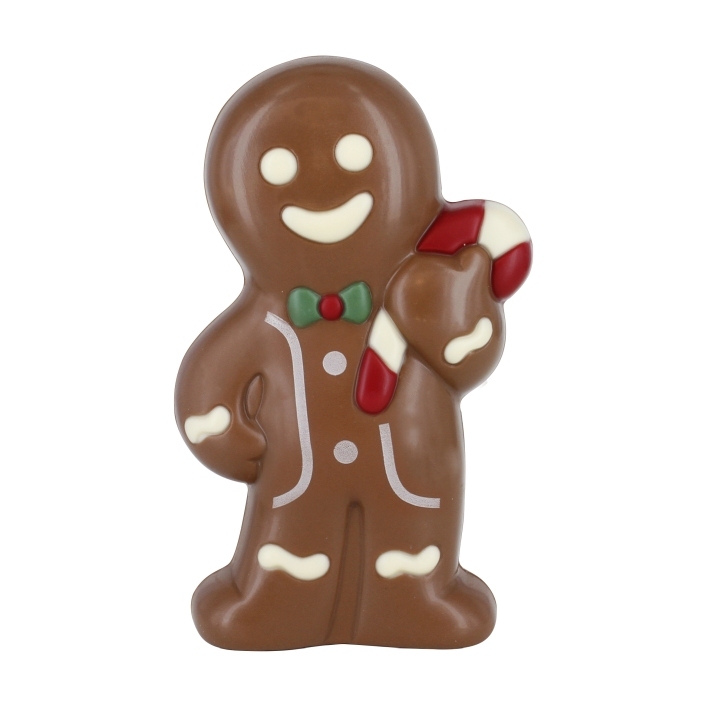 Thanks to DCoré+, our unique technique to print on chocolate figurines, we can add incredible detail and character to our already sweet looking chocolate figurines. 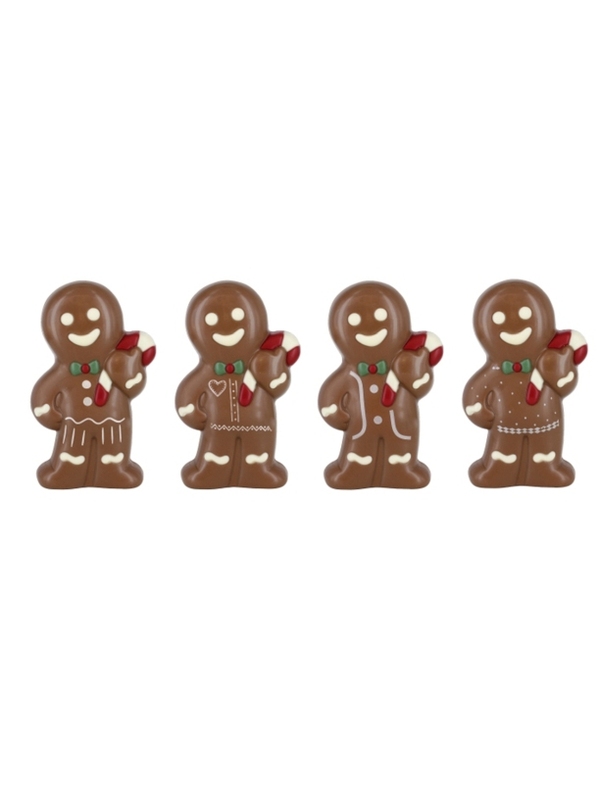 Mister Ginger comes in 4 different prints, randomly packed in an outer box. 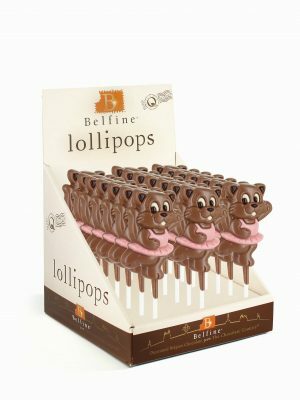 A cool Christmas gift!